I’ve always believed that it’s harder to be cognitively simple than cognitively complex when conveying information. The simplicity, and accuracy, of this is awesome. Now…go tuck your kids in:). 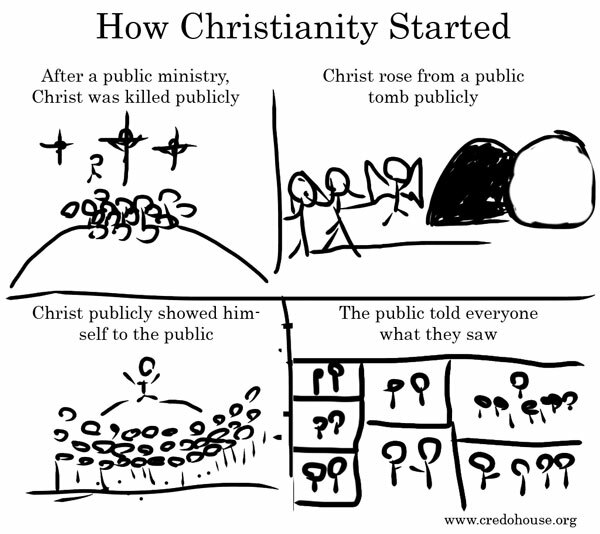 The public managed to tell so many people that they had ALMOST 30 historical references, all indirect and not centering on Christ, drawn up about 50 years after. Ryan, you forget about all the direct historical references. 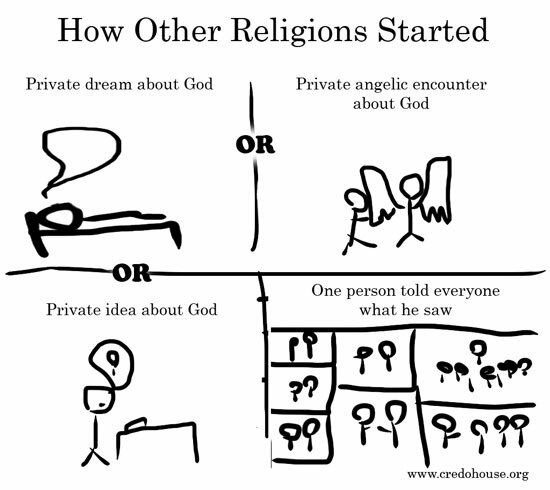 There are a few Matthew, Mark, John, Paul, Peter, Luke, James etc etc.